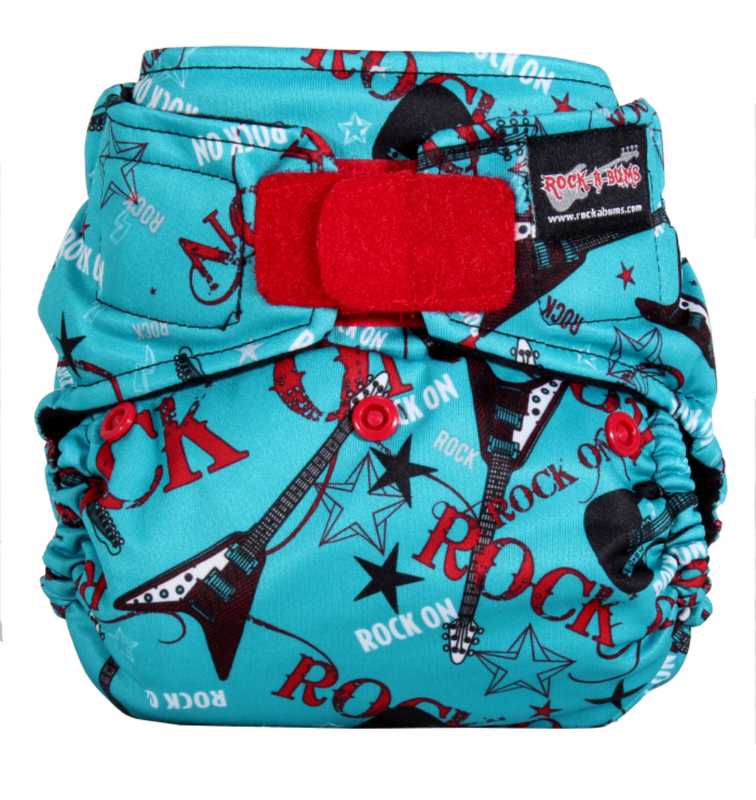 Rock-a-Bums just released their new and improved 2.0 cloth diapers, and today they're releasing 4 amazing new rocker-inspired prints! To celebrate, they're hosting a massive giveaway! Read more about the giveaway, the 2.0 cloth diapers, and the new prints below! 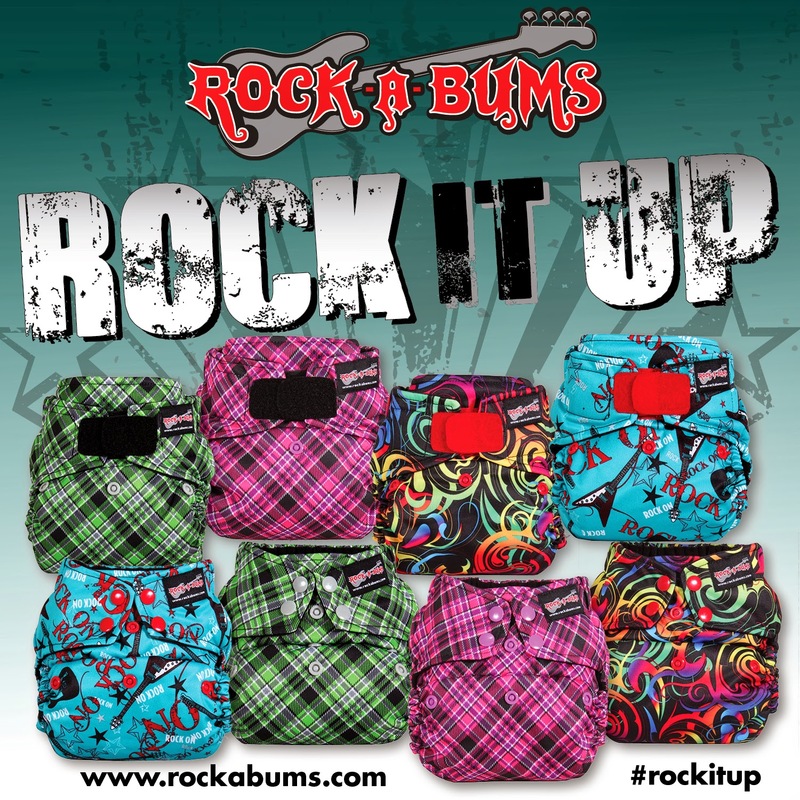 The Rock-A-Bums Cloth Diaper Giveaway! Rock-A-Bums is giving away a "From Birth to Potty Learning" stash of 9 covers (prints or solids, YOUR choice), 18 inserts, and 60 hybrid inserts!! 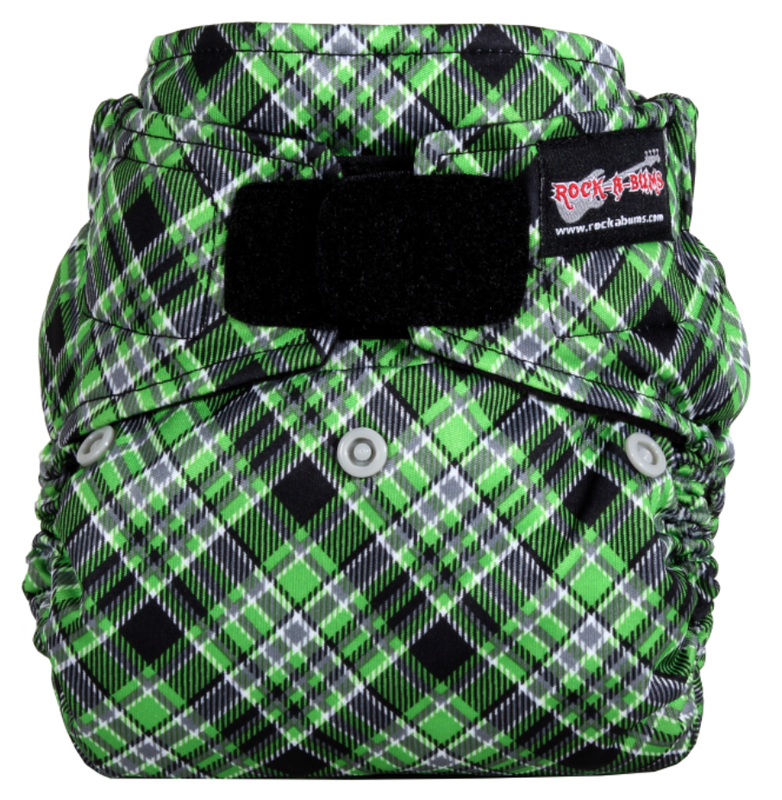 Enter the Rock-a-Bums giveaway and say Why We Love Green sent you for extra entries! Giveaway runs March 12-26, 2014. Complete rules can be found on the giveaway page. 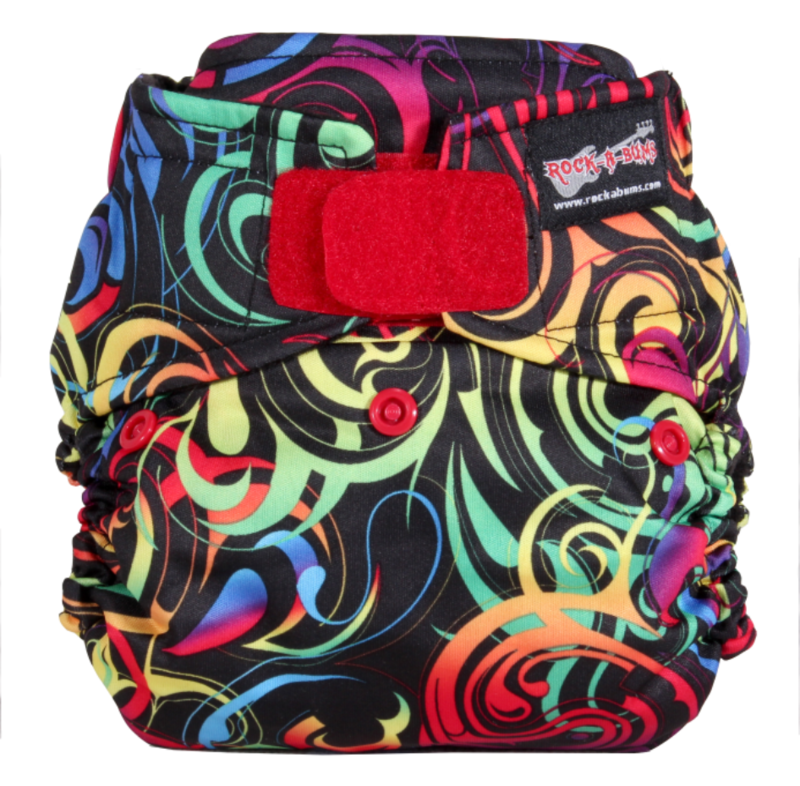 The new and improved 2.0 Rock-a-Bums cloth diapers have a new fabric lining inside of the cover that wicks away moisture and is hospital grade hypo allergenic. In addition, the new 2.0 diaper comes in both snap and Velcro closures, with an improved snap system on their snap diapers. For those of you with tummy sleepers, you'll be glad to know that there is now an extra layer of PUL on the inside of the cover to stop nighttime leaks. The new 2.0 cloth diapers will also be easier to stuff (and unstuff!) because of the inclusion of two pocket openings (one in front and one in back). The two openings also make it easier for inserts to agitate out in the wash! Thanks for celebrating the release of these new Rock-a-Bums prints with me! I love Zanadu best of all! 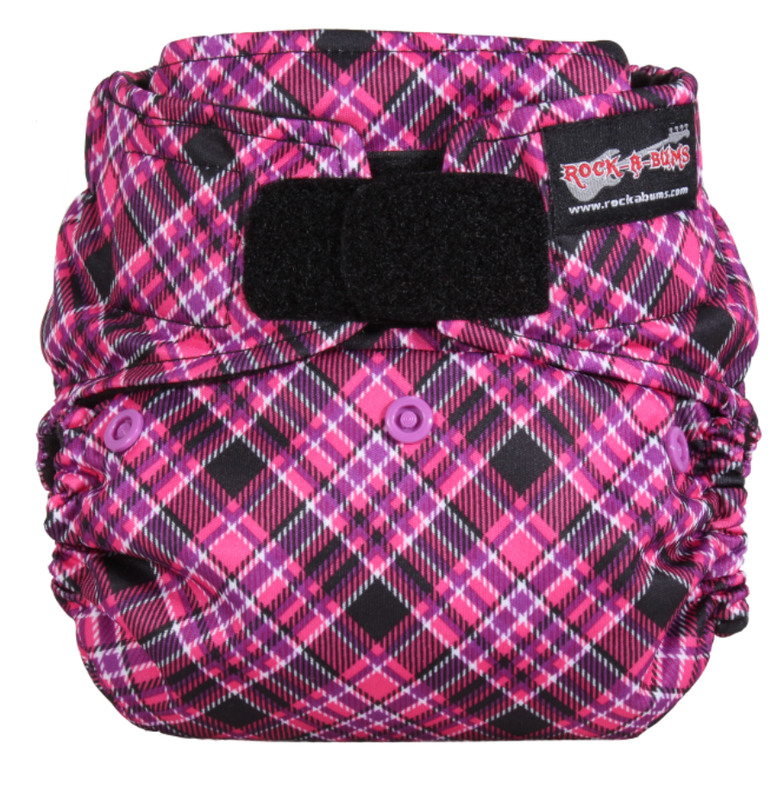 Don't forget to Enter the Rock-a-Bums giveaway and say Why We Love Green sent you for extra entries!